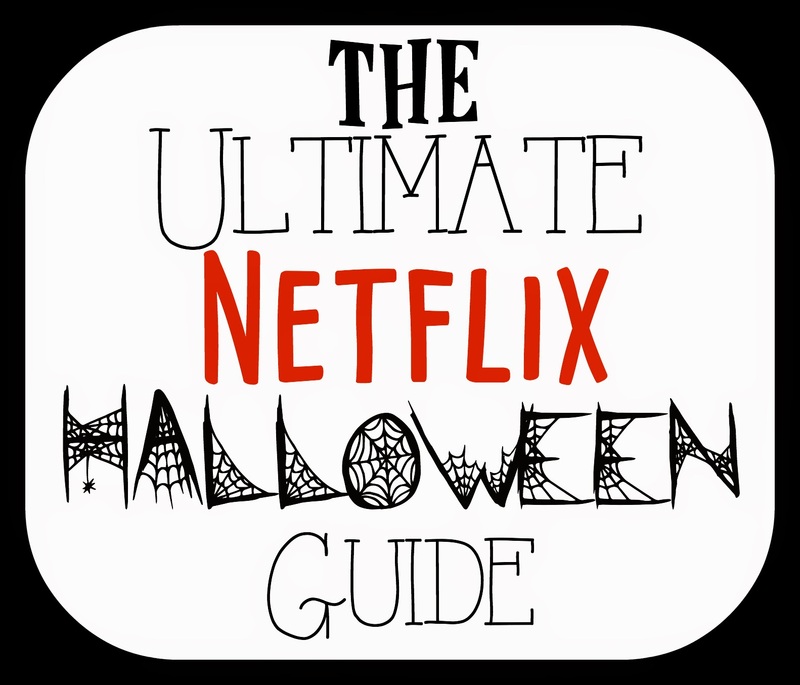 In-Between Life: The Ultimate Netflix Halloween Guide! Thanks for doing this! Searching through Netflix for something you actually want to watch can take forever! I might have to check out that documentary on Amityville Horror. The movies are some of my favorites! Have a Happy Halloween! My boyfriend decided to be homebodies this Halloween since we've already done other Halloween-y things this month, so this is perfect for having a scary movie marathon at home!